End of the Year, that is! Here’s My Last Monday Grammar Checkup for 2015 — and it’s a QUIZ! Stubborn Old Myths That Need to be Kicked Away! 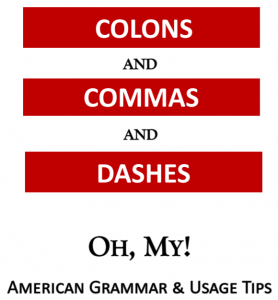 Commas with Nonessential Information: Which or That? Spell Check: Devil or Angle?